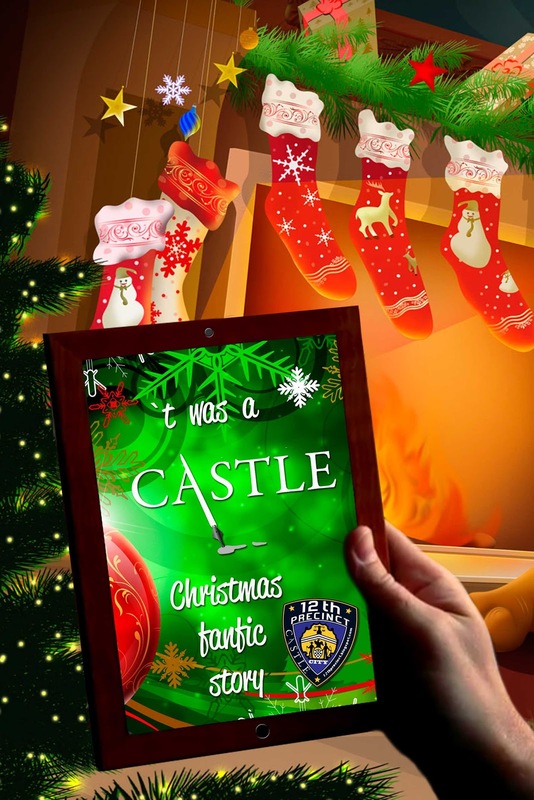 Very well my dear readers...do you have your list ready?? 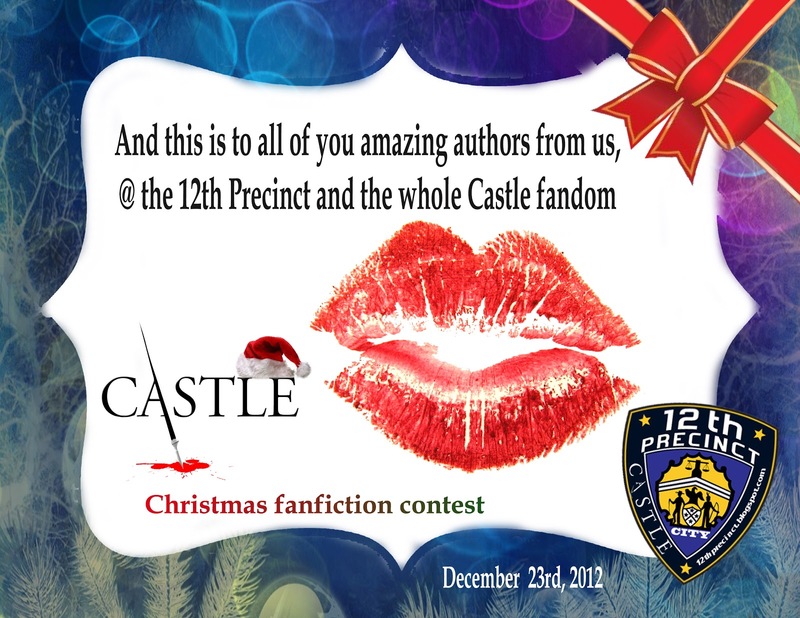 Here is the complete entries list with pen names, links and everything you need to enjoy this great fanfics!!! Authors, you are all now free to post the stories under your own fanfic.net profile pen names. It was a great pleasure to work with all of you. You are all AMAZING!! !